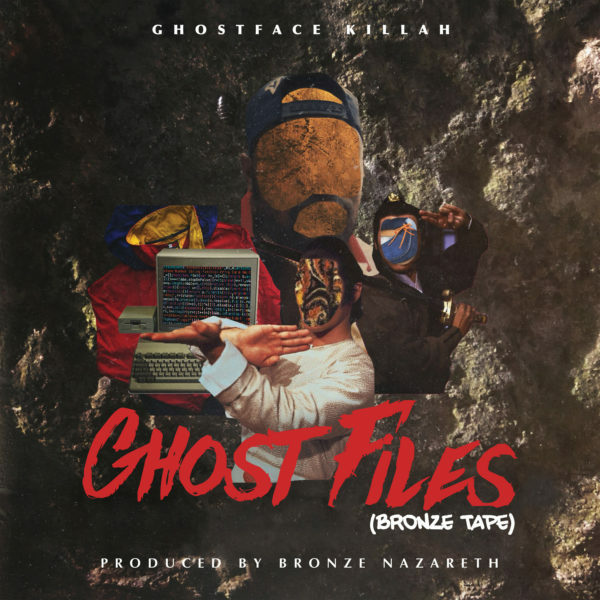 HipHopDX Premiere – On the heels of Ghostface Killah’s new project The Lost Tapes, the Wu-Tang Clan vet has returned with Ghost Files. Boasting 25 tracks, the double album serves as a remix version of The Lost Tapes and features one side remixed entirely by Bronze Nazareth and another side remixed by Agallah. 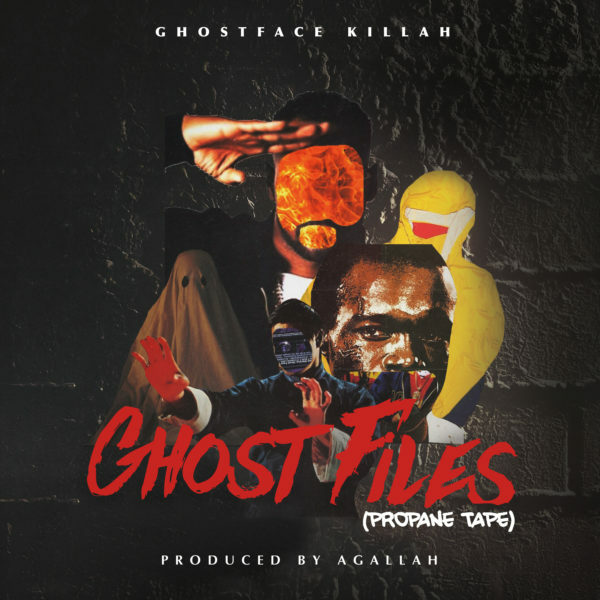 As an added bonus, the Ghost Files also includes the previously unreleased track “N.W.O” with Queensbridge legend Tragedy. Meanwhile, “Watch ‘Em Holla” — which features Raekwon, Masta Killa and Cappadonna — has already arrived. Wu-Tang recently celebrated the 25th anniversary of their seminal album, Enter The Wu-Tang (36 Chambers) and will wrap up the year with four sold-out shows at The Sydney Opera House next month. Ghost Files is expected to arrive November 30. Check out “Watch ‘Em Holla” up top and the cover art below. Pre-orders for the Bronze Tape and Propane Tape versions are available here and here.